This property is 12 minutes walk from the beach. 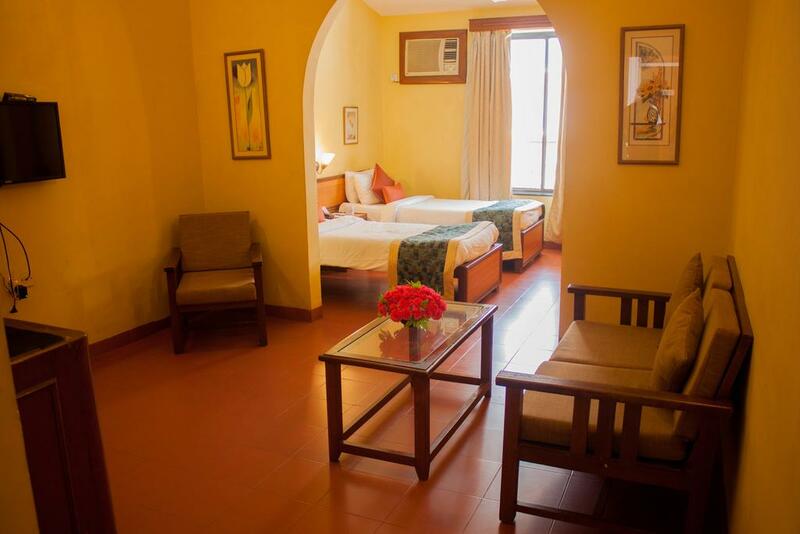 Situated within walking distance from the popular night markets of North Goa, Sun Village provides free Wi-Fi in public areas and hourly shuttles to Baga Beach, just 1.5 km away. 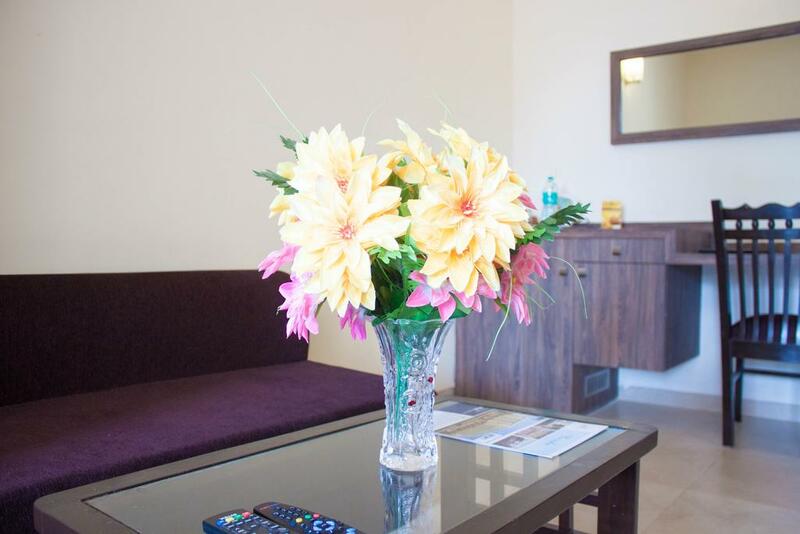 Suites at Sun Village feature a living and dining area, as well as a kitchenette. Each suite is equipped with a cable TV and laptop-sized safety deposit box. 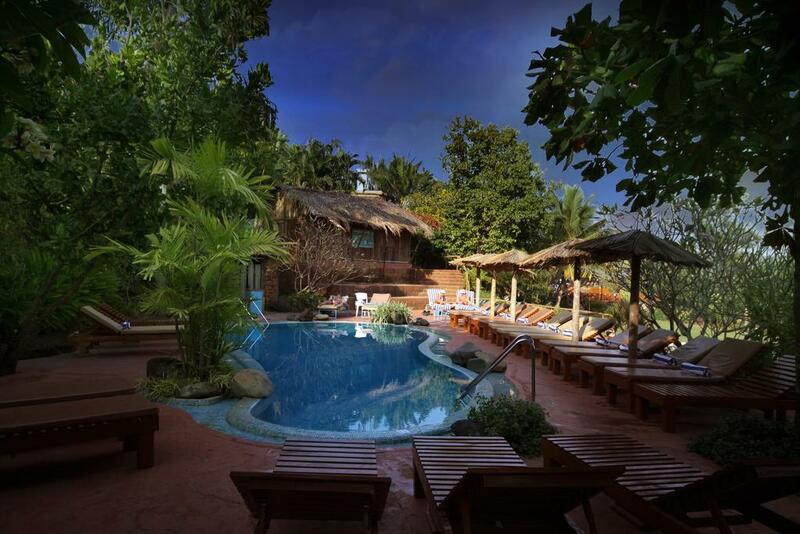 Relaxation options include a dip in outdoor pool or enjoy a scuba dive with certified instructor at the scuba diving pool or an evening of karaoke. 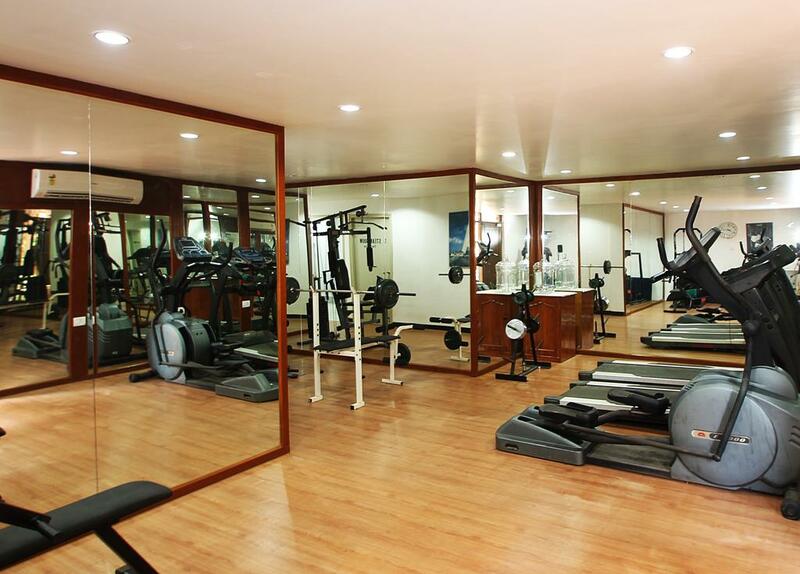 Guests can work out at the fitness centre or visit the spa for a soothing massage. A tour desk, game room and car rental services are also available. International dishes are served at the hotel’s restaurants, which offer both indoor and outdoor seating. 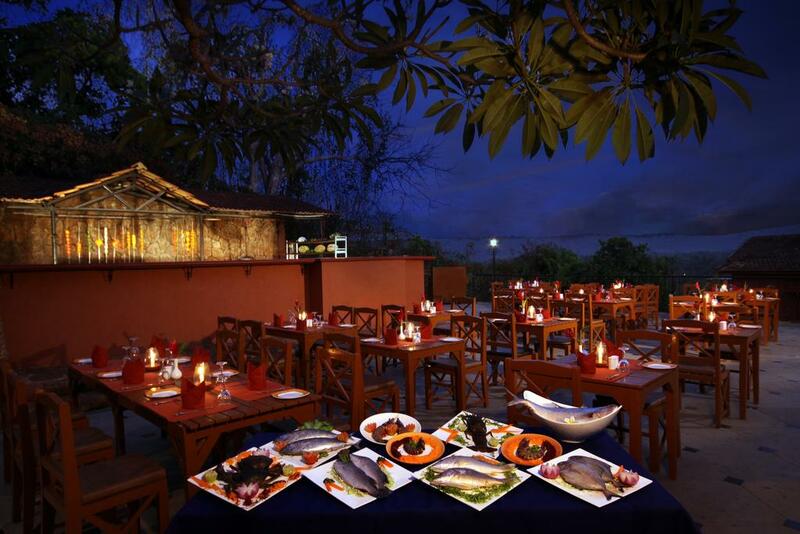 Guests can also head to the open air live BBQ and seafood grill restaurant. Cocktails and nightly entertainment can be enjoyed at the indoor pub. 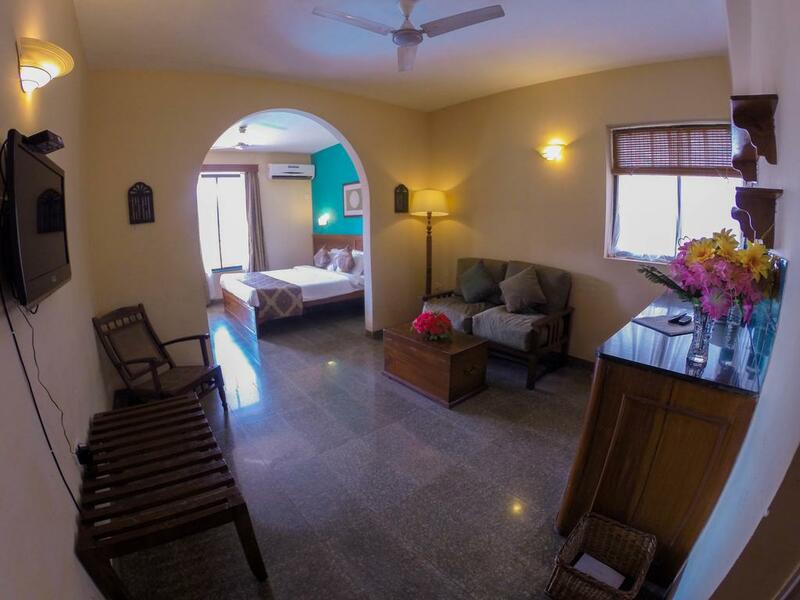 Pride Sun Village Resort and Spa is located in close proximity with the most distinguished beaches in Goa like Anjuna Beach, Calangute Beach and Candolim Beach. 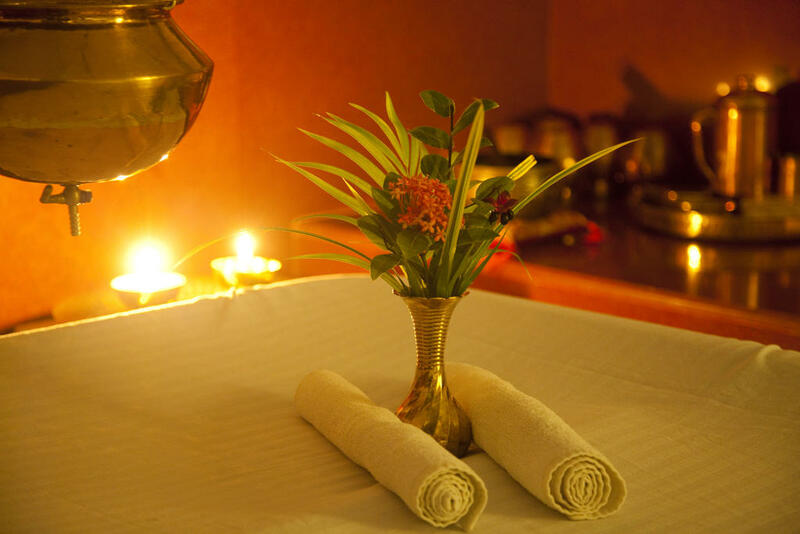 It is counted as the most prestigious luxury Spa Resort in Goa. 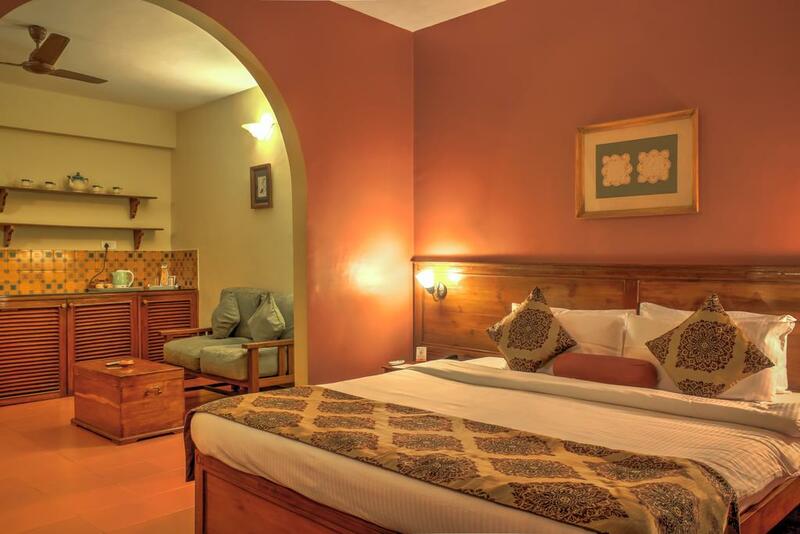 Catering to guests who are looking for premium services, the hotel offers spacious and comfortable rooms and various facilities, including swimming pool, spa services and fitness center. 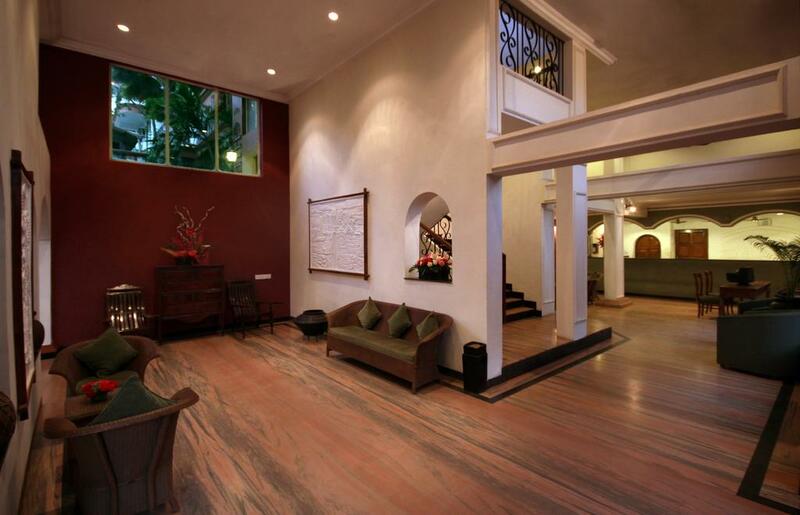 The hotel also has signature restaurants that serve delicious cuisines from all over the world. 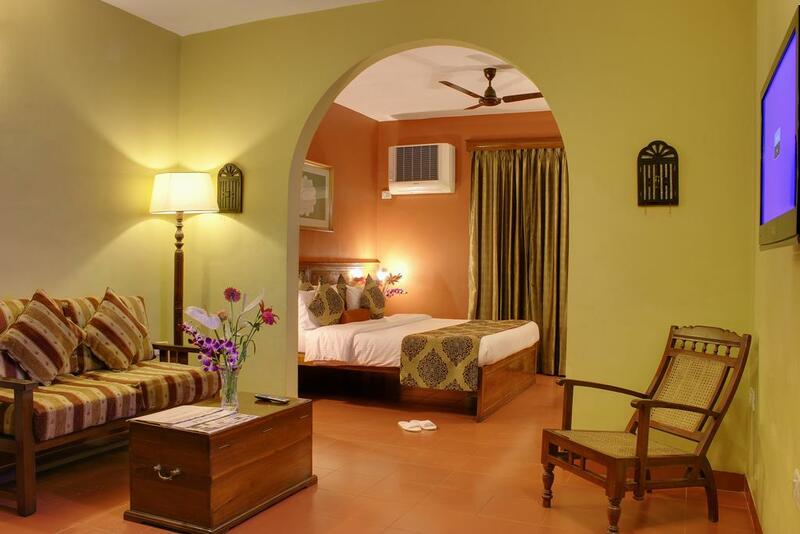 Pride Sun Village Resort & Spa is a Four Star Boutique Resort located in picturesque Arpora in North Goa, just 1.5 kilometer away from the beautiful Baga beach. 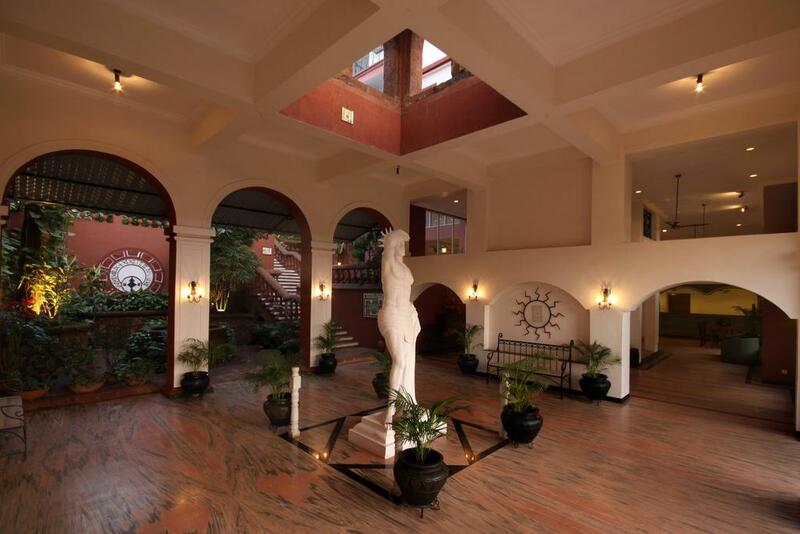 The resort offers well-equipped rooms, indoor and outdoor restaurants and large area for theme parties. Arpora, North Goa, Goa, 403518.